Dentures vs. 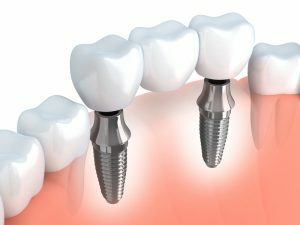 Dental Implants in Arlington: Which is Right for Me? Nothing can decrease your quality of life faster than dealing with the daily challenges of tooth loss. When you are missing teeth, simple tasks like chewing and speaking can become very difficult while you also struggle with low self-esteem due to the changes to your appearance. 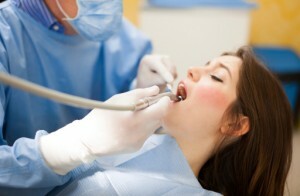 To regain a complete smile, you now have many different options. 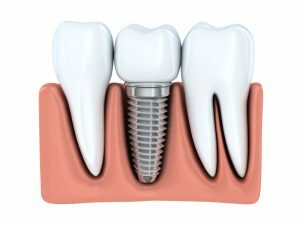 In addition to traditional dentures, you can also replace your missing teeth with dental implants in Arlington. While both are effective for treating tooth loss, there are clear differences between the two. 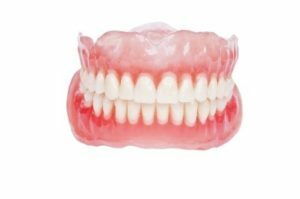 Comments Off on Dentures vs. 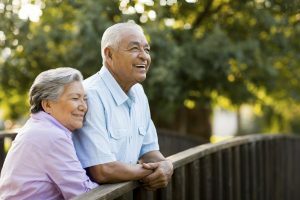 Dental Implants in Arlington: Which is Right for Me? Tooth loss adversely affects your appearance, self-image and even the health and stability of your remaining teeth, but dental implants can avoid all that. Your dentists in Arlington at Allheart Dental place these artificial teeth in healthy patients. If you’re interested in these prosthetics, here are the answers to frequently asked questions about dental implants in Arlington. 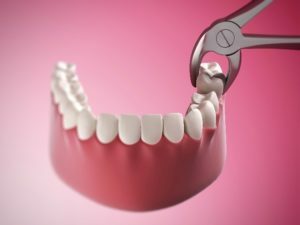 If you are unfortunate enough to lose one or more teeth, you can depend on modern dentistry to fill that oral gap so you can chew, speak and smile confidently and properly. If you qualify, your Arlington dentists at Allheart Dental Care can place realistic dental implants to strengthen and beautify your smile for years. People are talking about the increasing popularity of house flipping in North Texas, but your Red Oak dentist is thinking about a different kind of transformation. Full and partial dentures completely remake a smile that has suffered the loss of several or a whole row of teeth. Plagued by tooth loss? It doesn’t have to be that way. Learn more about natural-looking tooth replacement from the team at Allheart Dental in this denture FAQ. 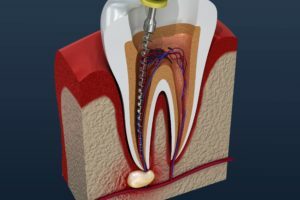 For most patients, wisdom teeth don’t make them feel particularly wise, and generally, the development process is painful and can be detrimental to your smile. 90% of people will have at least one impacted (stuck below the gum line or in the jawbone) wisdom tooth, and less than 30% of patients have adequate oral space for the additional teeth. Of those patients who choose to keep their wisdom teeth, roughly 65% experience complications resulting in extraction within 10 years. Needless to say, the wise course of action may be to have your wisdom teeth removed. To find out more about wisdom tooth extractions, our specialty dental care, or any of our dentistry services, call our Red Oak, TX office to schedule an appointment today.